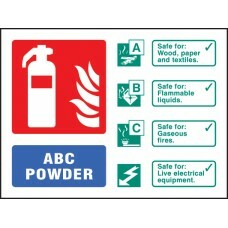 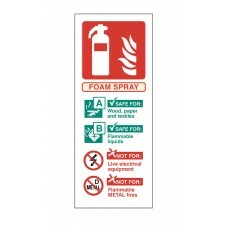 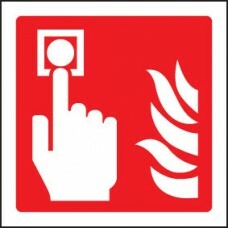 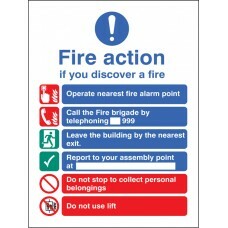 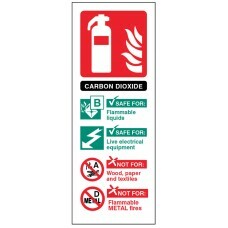 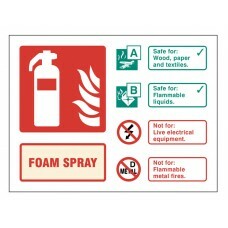 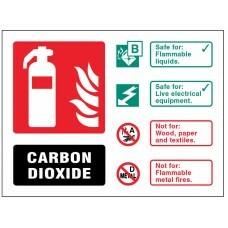 This fire safety sign enables viewers to locate a fire blanket quickly and easily. 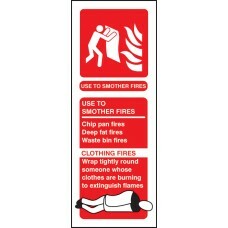 In the event of an emergency, this safety sign can help a panicked person to locate a fire blanket quicker. 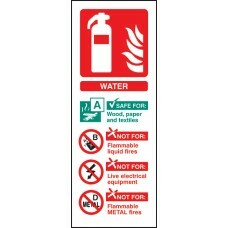 Under the.. 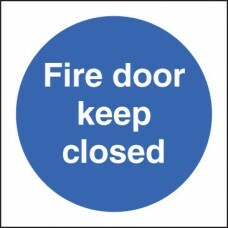 This fire door keep shut sign acts a reminder to visitors and staff to close doors behind them. 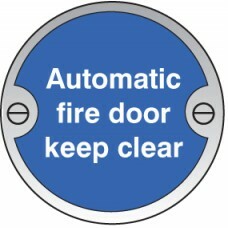 This fire sign should not be placed over the fire doors intumescent strip. 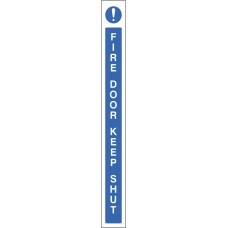 The intumescent strip swells .. 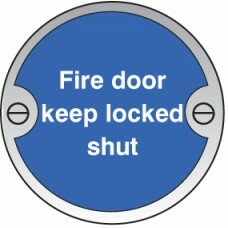 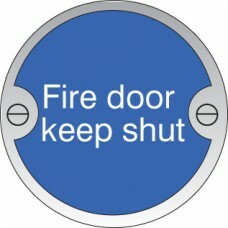 This fire door keep shut sign acts a reminder to visitors and staff to keep fire doors locked. 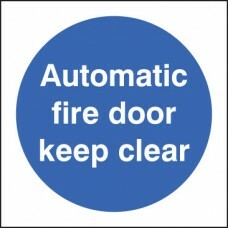 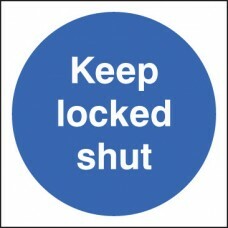 Doors which open on to a fire escape corridor should be locked shut and signed with safety signs such as .. 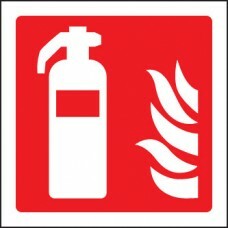 This fire extinguisher sign should be used to highlight water extinguishers. 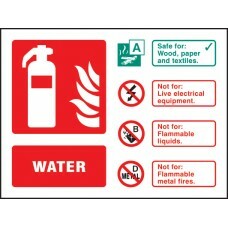 Water extinguishers can be used on wood, paper and textiles however they should not be used on flammable liquid fires, live..